April 8Read Confirmation, Reporting Enhancements and More in Comala Workflows 6.0! Transform the way you manage your content. 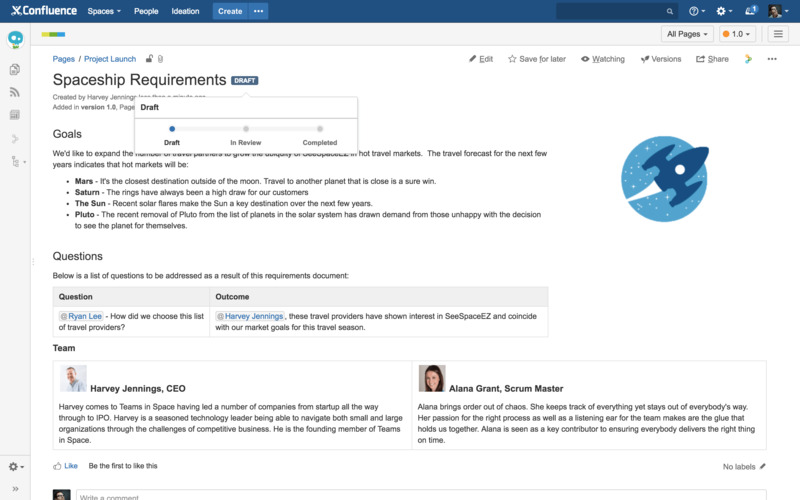 Manage, review and approve your Confluence pages. 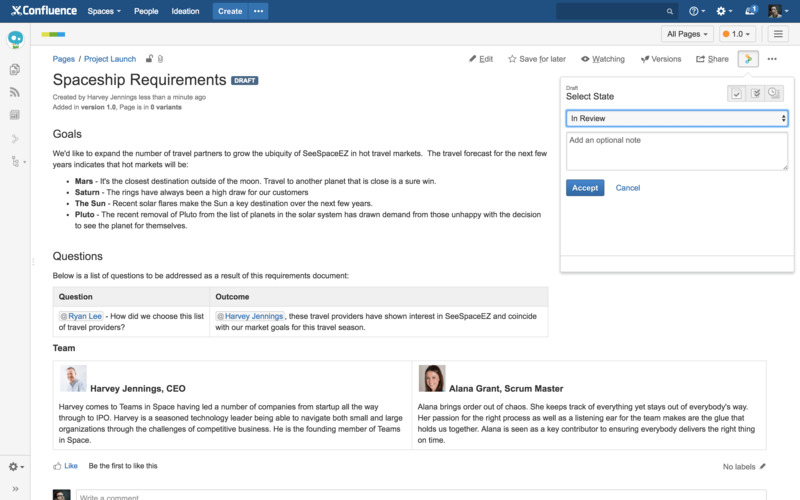 The easiest way to add reviews and approvals to Confluence. 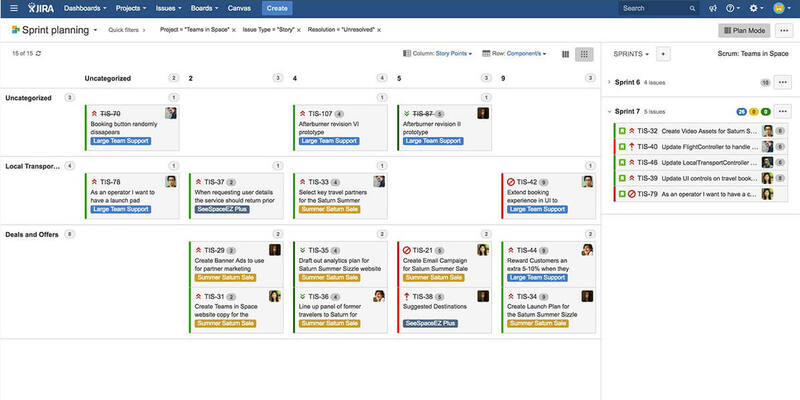 Get the bigger picture in JIRA. 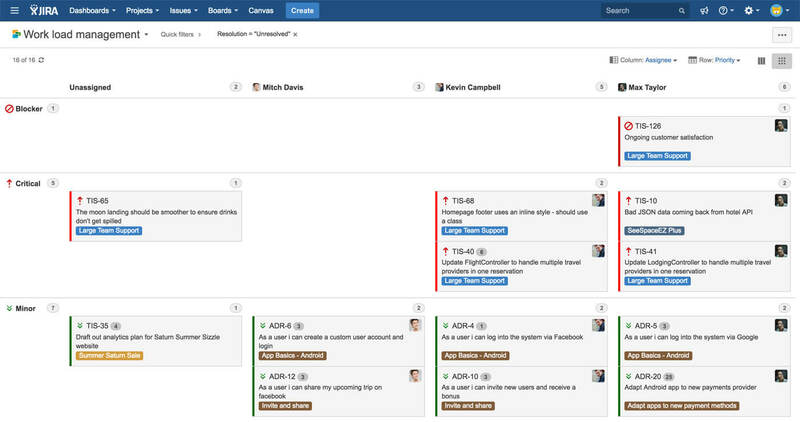 Visualize and manage your JIRA issues through customizable boards. 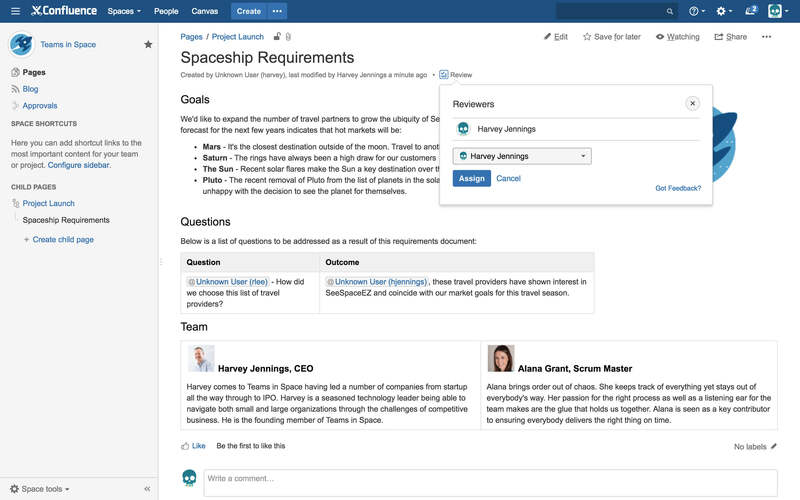 Get visual fast, and see your Confluence pages in a whole new way. Control your publications. Publish, synchronize and organize content, from drafts to public pages. Sharing is caring. 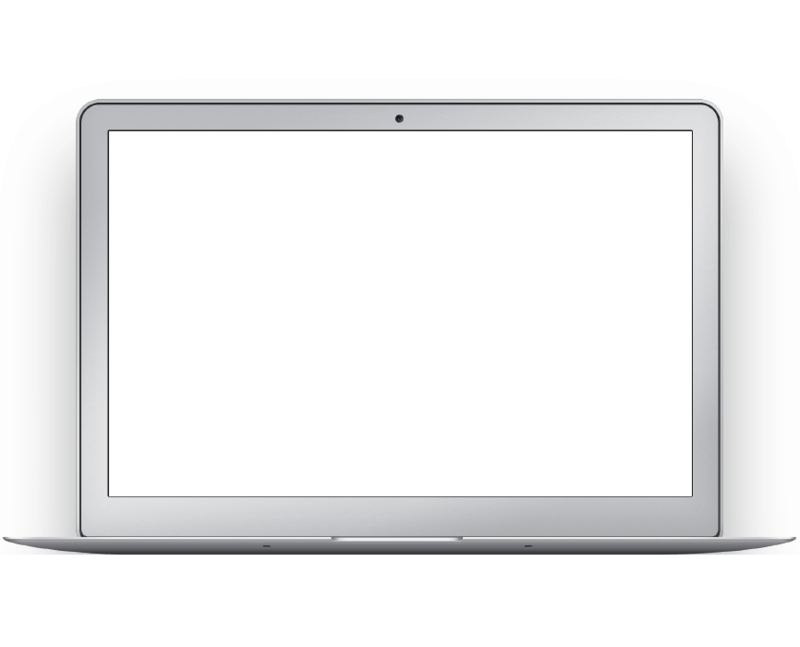 Share pages and attachments outside Confluence. Organize, categorize, and visualize your pages with configurable checklists. Rank your bugs, features or any issue to definitively define priorities, ease agile planning, and deliver increased business value.